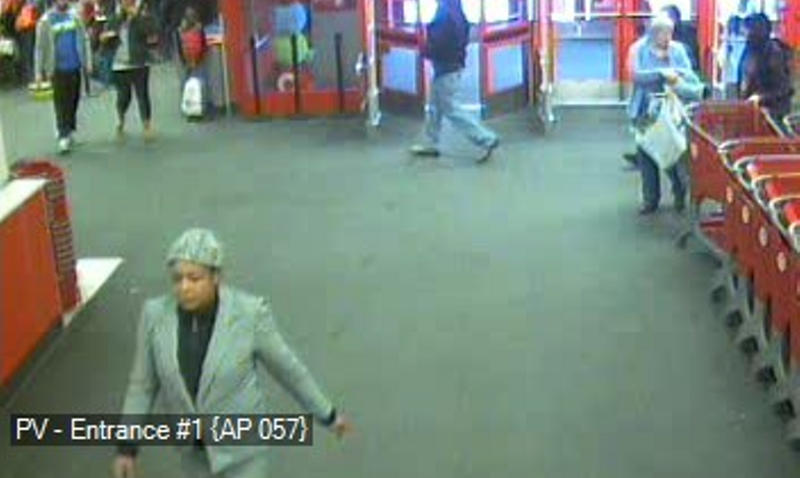 The Coralville Police Department is asking for assistance in identifying the female pictured below. 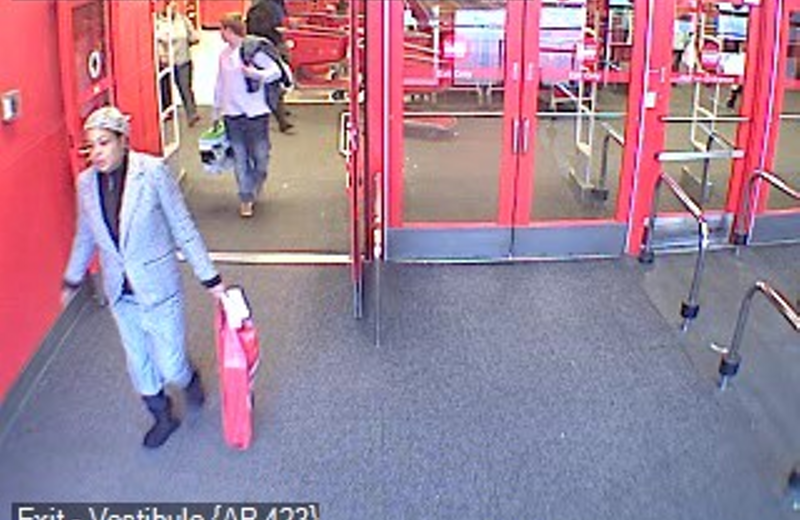 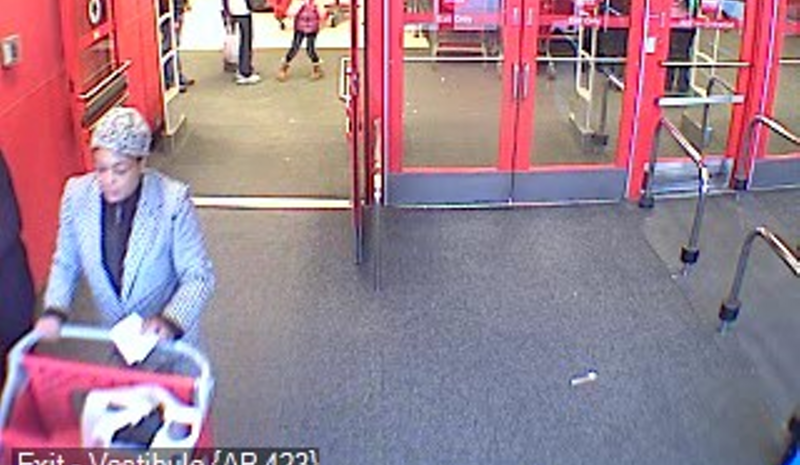 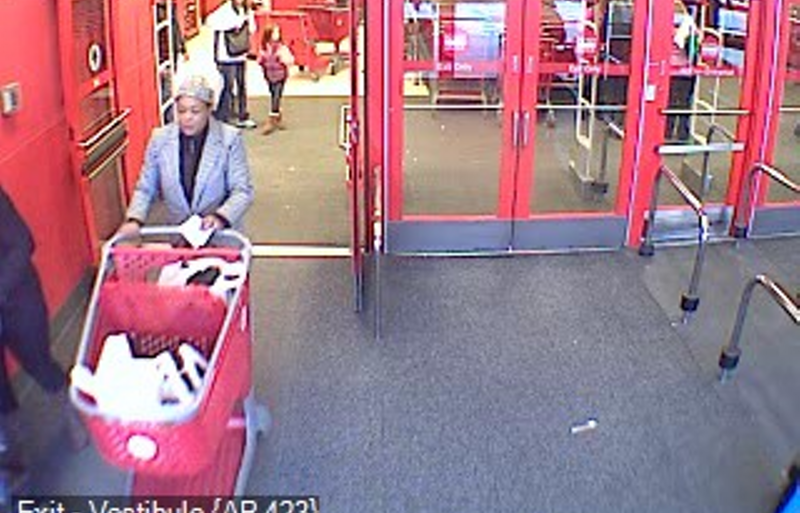 She is wanted for questioning in a theft and unauthorized use of a credit card. 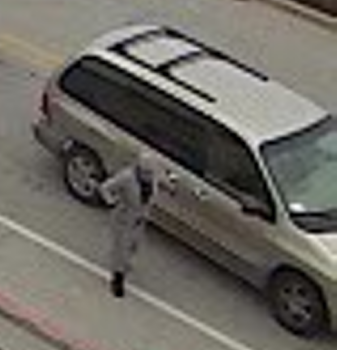 She is associated with a gold/tan colored mini-van.